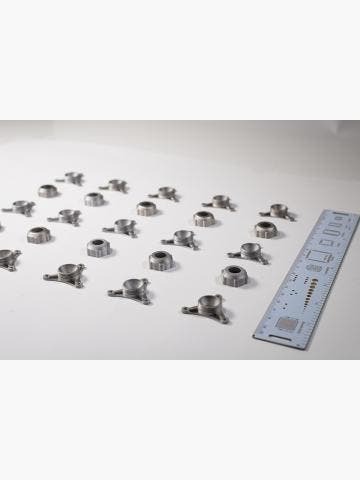 Whether you want to decrease the possibility of downtime or you require an immediate solution for a damaged nozzle or build plate, we have in stock a range of spare parts for the MarkForged Mark One and Mark Two. 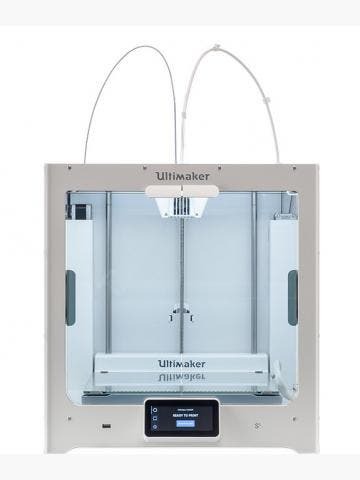 Buy your spare parts in advance to maximum uptime or buy them now to keep your 3D printing efforts going. Discover the spare parts we have to offer below, and do not hesitate to ask our team for help if you need any guidance. 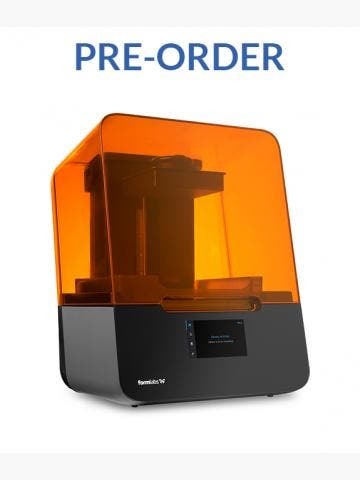 The Markforged Mark One and Mark Two are among the most reliable 3D printers on the market. They both boast industrial grade mechatronics and they are manufactured from robust materials and they feature the highest quality parts. Despite this, however, from time to time it is necessary to swap out older consumable parts for newer parts to keep the 3D printing experience consistent. We recommend that you swap out the nozzles on your 3D printer every few months, depending on your rate of usage. Markforged nozzles should last you through 100 print cycles if they are looked after properly and they are an inexpensive way to ensure your parts come out great every time. You get 1 x FFF and 1 x CFF nozzles in each pack. We also recommend that you swap out the build plate every few months. The build plate is a very durable piece of kit however it can crack or chip if misused and misuse can also lead to the surface of the build plate becoming worn, which will affect print quality. If you need any help with Markforged spare parts, be sure to ask our team. You can call us on 01765 540 115 or you contact us from here.